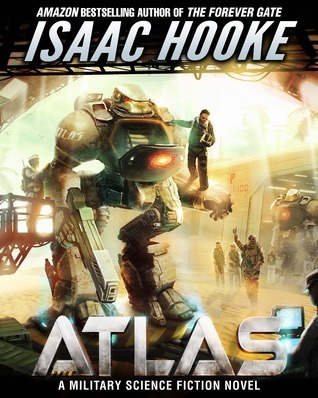 Cover Reveal: ATLAS By Isaac Hooke | Isaac Hooke. Sign up to my New Releases mailing list and I’ll let you know as soon as it’s out. In the meantime, feel free to enter the ATLAS Goodreads Giveaway for your chance to win an autographed copy. Great Cover! Sounds good also! M.R. Pritchard recently posted…Waiting is hard to do.